This blog was originally written and designed for the team at Kassa in 2017, but as it’s approaching NYE 2018, I thought I would share it on my own platforms too. When Kassa posted this blog to their site, it took the coveted title as "Staff Pick" for Amazon Spark and Amazon Prime. 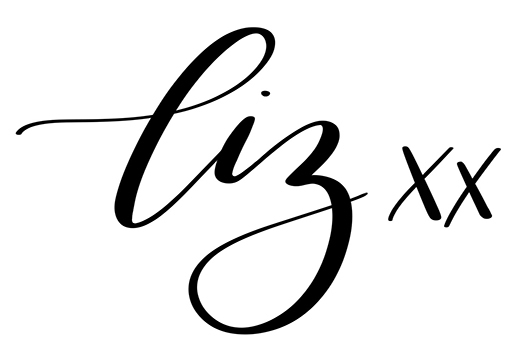 Please note that this post contains affiliate links and I will be compensated if you make a purchase after clicking on my links (I have provided international links for everyone, but for Australian specific stockists, please click on the alternative links in the list below). Do you often feel like you’ve had to use multiple wine glasses at the one party as you’ve put your glass down and couldn’t remember which one was yours? Problem solved! Brighten up your New Year’s Eve party in a practical and festive way! 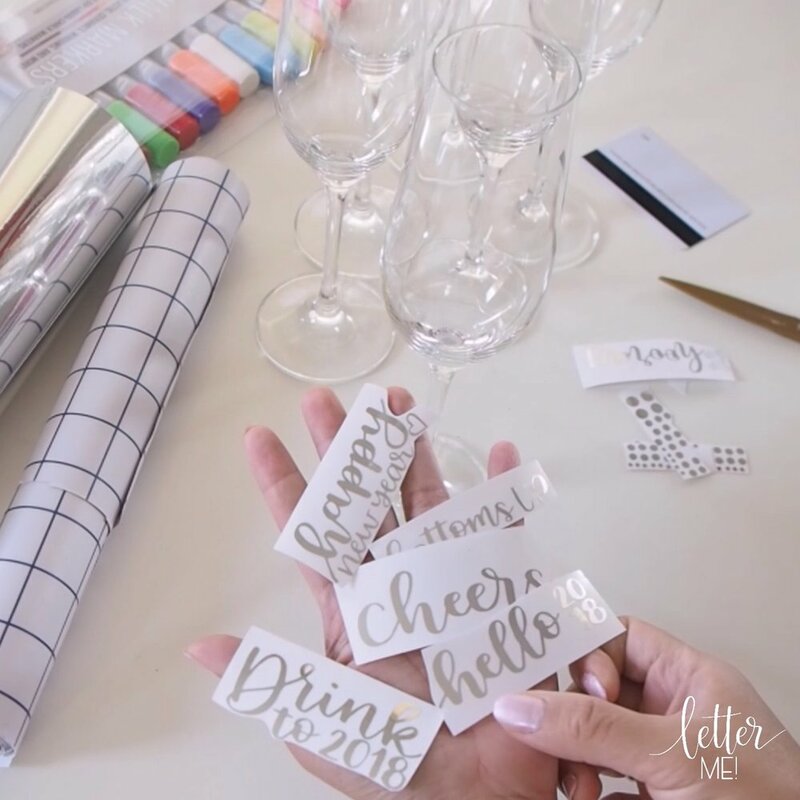 Kassa Liquid Chalk Markers are perfect for personalising your wine glasses as they are water-based and non-toxic. What’s also great is that they dry super quickly, will stay on for the night and easily wash off with water once your guests have left you to do the clean up! Step One: Ensure your wine glasses or champagne flutes are clean and dry. Step Two: Using a die cut machine (I use a Cricut Explore Air 2), cut out your New Years messages on to adhesive foil. Alternatively, you can use pre-cut stickers, or hand cut your own messages. I’ve written: Cheers, Bottoms Up, Drink to 2018, Sip Sip Hooray, Hello 2018 and of course, Happy New Year. Step Three: Cut a piece of Kassa clear transfer paper to the same size as your adhesives. Peel off the backing paper from the piece of Kassa clear transfer paper, and carefully stick it over the adhesives. Peel off the backing paper of the adhesives. Step Four: Adhere the clear transfer paper with the adhesive to your wine glass or champagne flute. To ensure that the adhesive is secure on your glass, use a firm but flexible plastic (like a credit card) to scrape on the adhesive, then peel off the Kassa transfer paper. 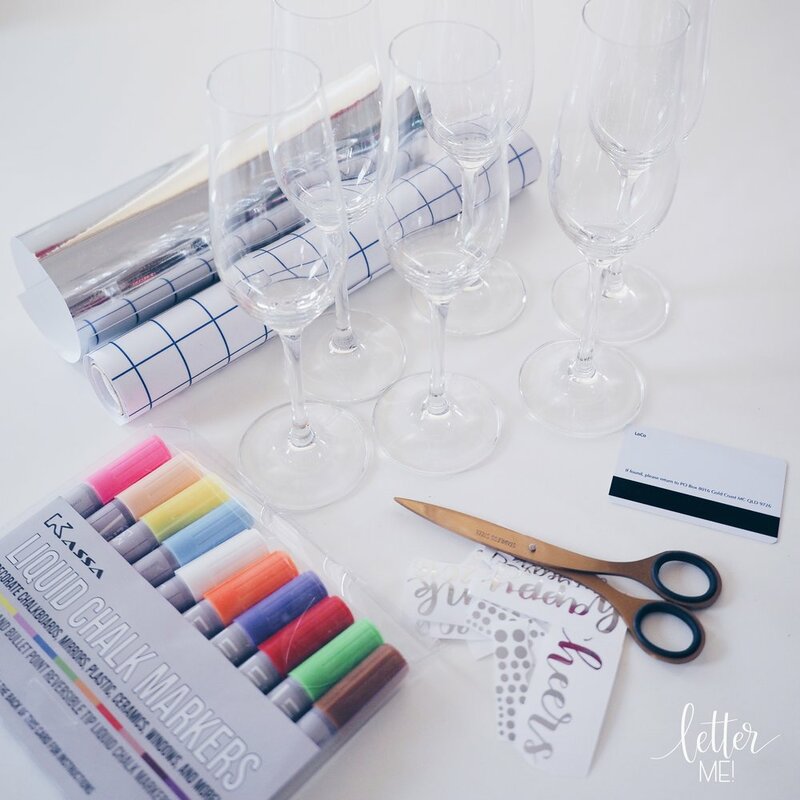 PARTY TIME: Leave your Kassa Liquid Chalk Markers next to the wine glasses or champagne flutes for your guests to personalise. They will love choosing their own color for easy identification. 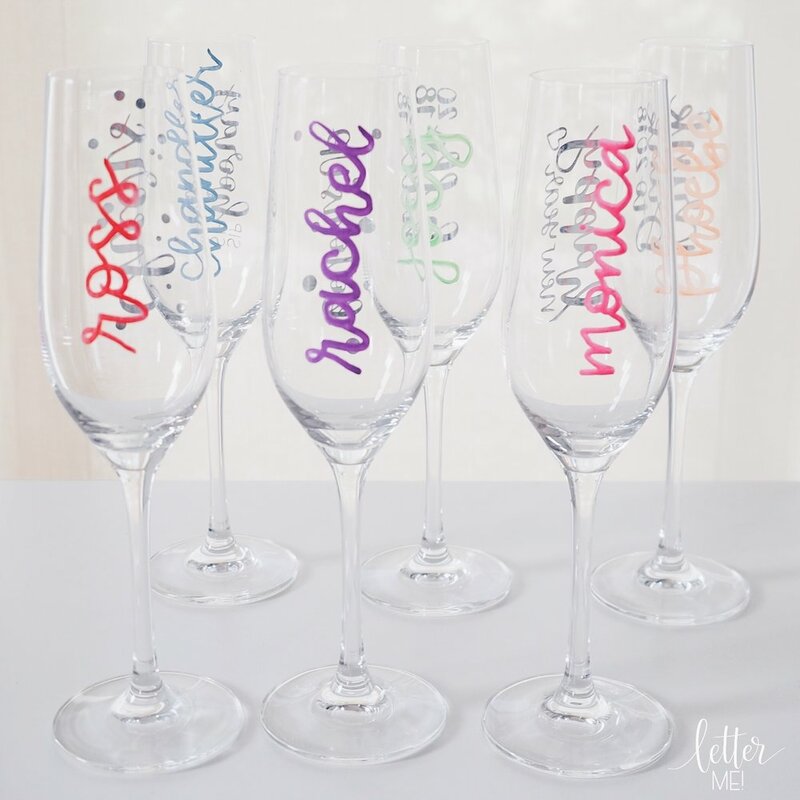 Have your guests personalise their own glass, but don’t forget to let it dry (they dry super quickly!) before using it. AFTER THE PARTY: To remove the liquid chalk markers, simply wash under the tap with a soft sponge, or even rub off with a dry cloth. Have a wonderful New Years Eve and let’s drink to 2019! Bring on 2019 everyone!